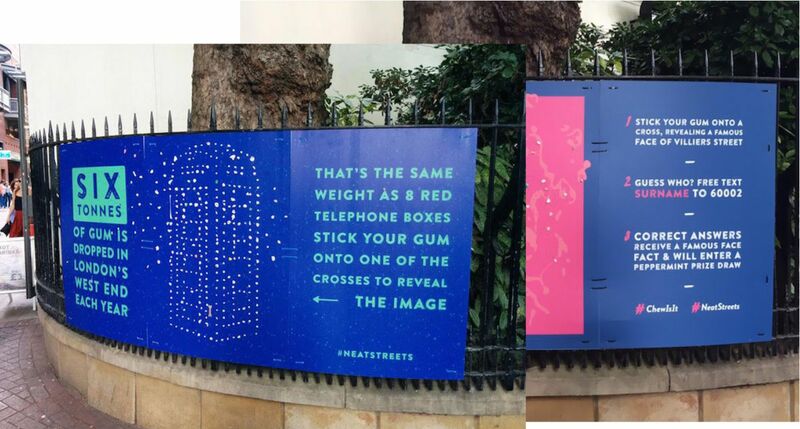 And, this is awesomeness rolling on the streets. 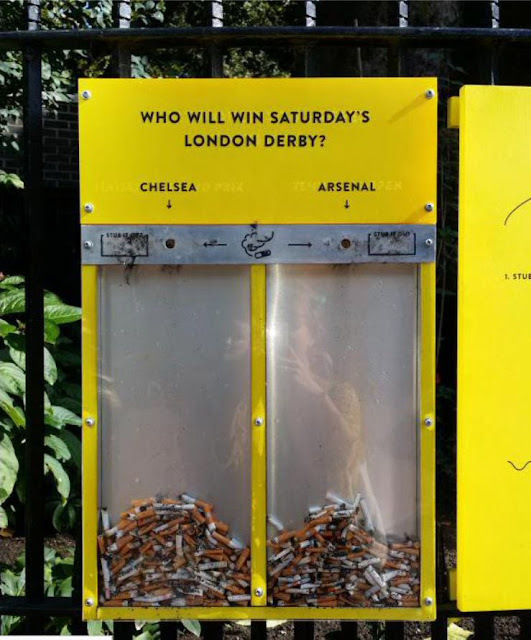 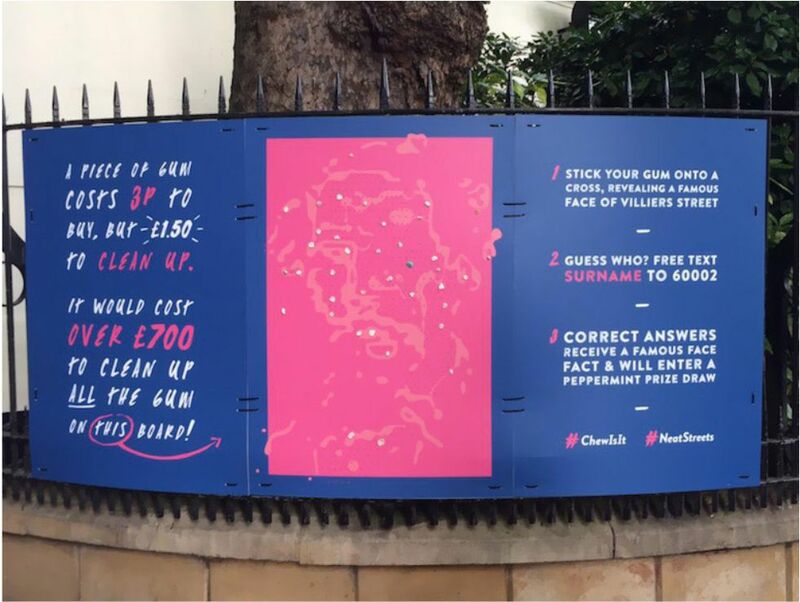 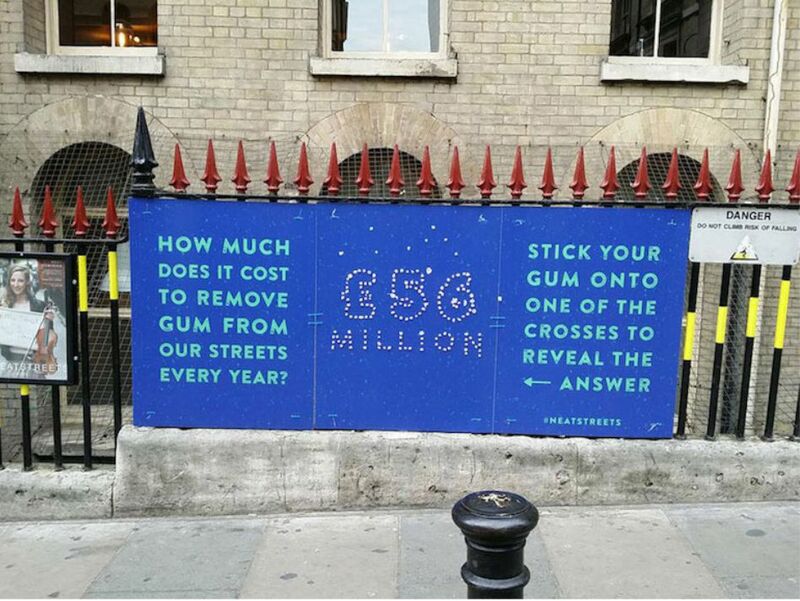 UK crowdfunding network Hubbub has come up with a superb way to get people to put out their cigarettes without having to litter the streets of London. The ‘Neat Streets’ themed project asks people to vote on common debatable topics (eg. 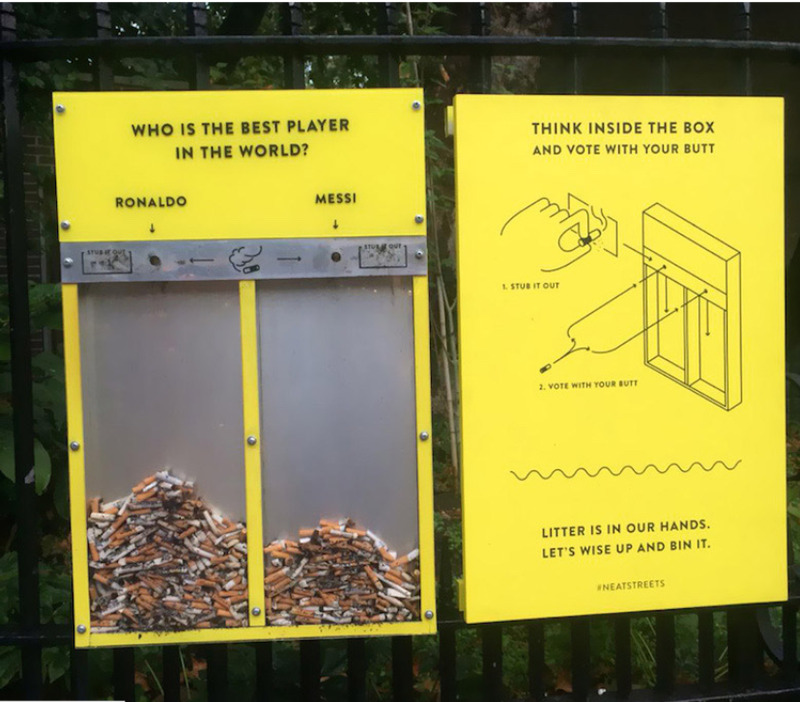 Who’s better – Messi or Ronaldo) using their cigarette butts. 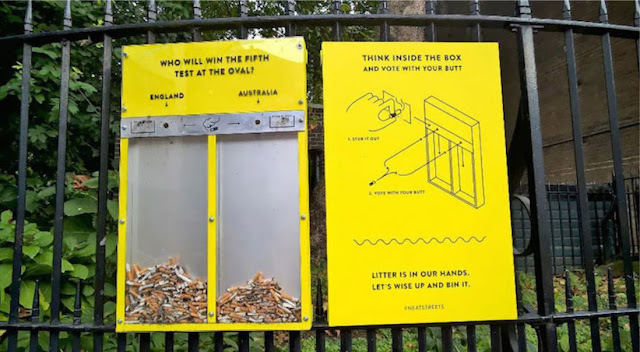 Special containers were created with a question on top and two compartments, one for each answer. 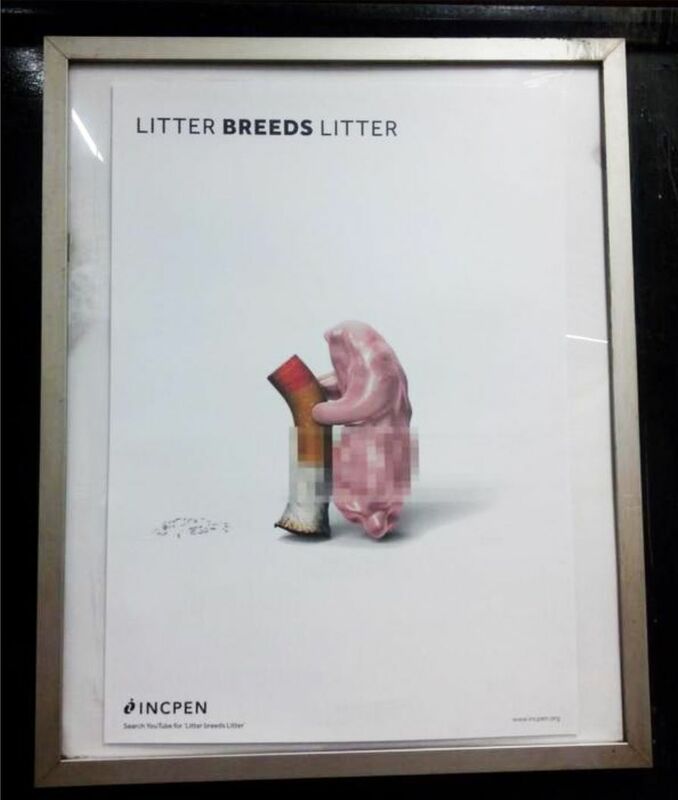 With this campaign, smokers will dispose of their cigarettes willingly and the right way.